A Classic Color Combination—When it comes to accessorizing, the finishing touch can make or break an outfit. 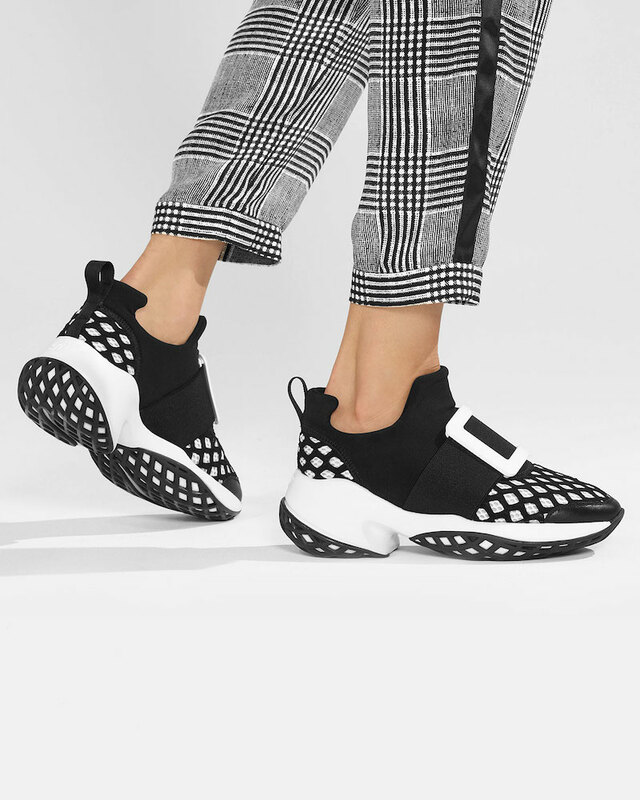 Whether you’re vacationing with close friends or having a night out with your S.O., resort’s assortment of shoes and handbags will make you turn heads. To prove this point, Bergdorf Goodman recently tapped ultimate cool girl and new mom Veronika Heilbrunner to test drive the season’s biggest accessories trends on the streets of Paris. This part, it’s all about black and white, the always popular, and classic colors. 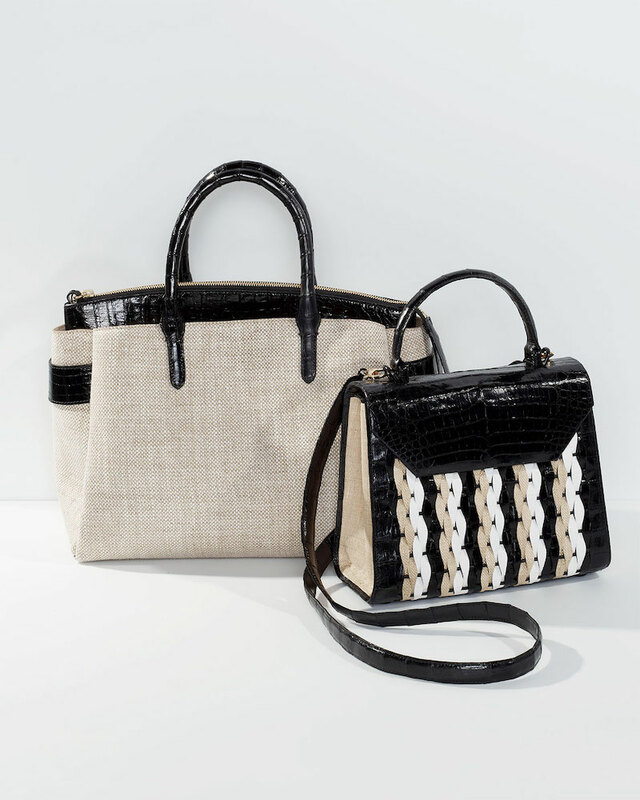 Shop Resort 201 designer accessories at Bergdorf Goodman. Graphic patterns in black and white make for a contemporary take on mod. 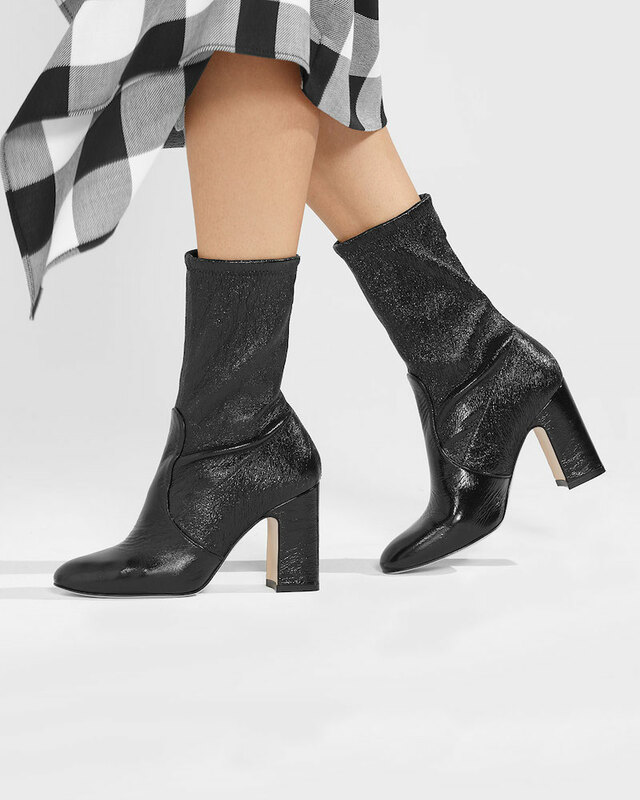 Basic black get a textural update this season with patent, vinyl and more. 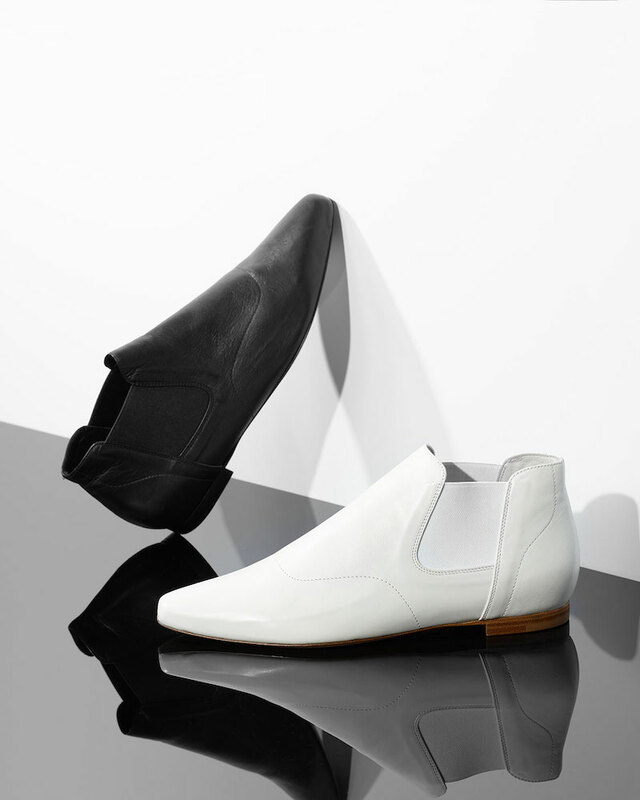 White accents and black accents add an op art element to footwear that feels fresh.